The safety of your house and family depends on the electrical wiring skills of the electrical contractor you choose. 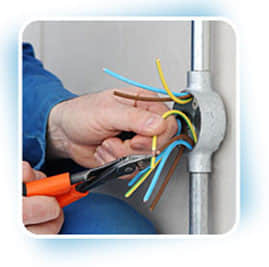 Gibson Electrical can help you with all electrical problems & home wiring. 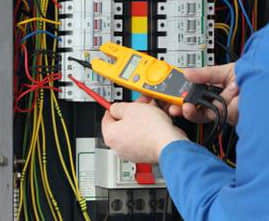 We’re licensed residential electricians in NJ, PA and DE and can safely perform any wiring need you have.